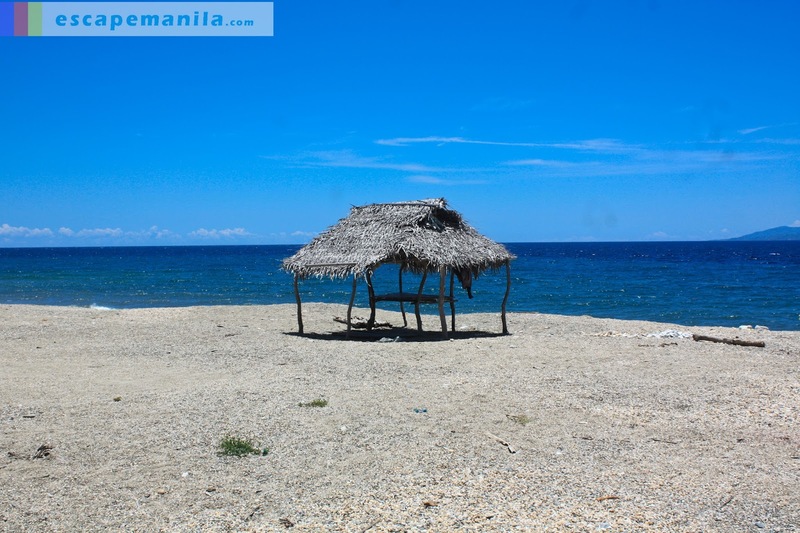 I wanted to see the other side of Romblon so I looked at the map and decided to visit Sablayan which is almost an hour away from the town proper. I asked around and found out that there is only 1 trip each day going there there and one trip going back to the town proper. I hurried up as I do not want to miss the only trip for the day but when I arrived at the terminal, there were only about two passengers so we have waited for more than an hour to fill the jeep. After over an hour of waiting, the jeep has left the town. 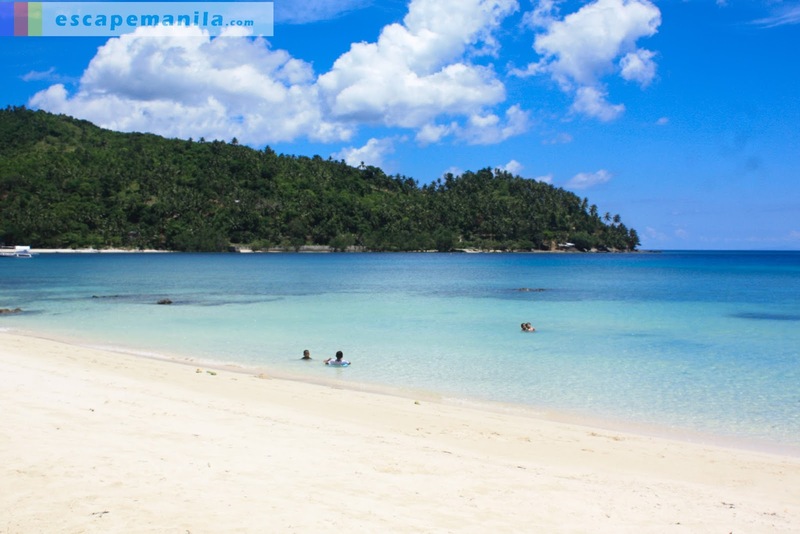 I do not have any idea what to see in Sablayan so I was kind excited. I sat in the front seat to get a good view and probably take some photos along the way. The driver assured me that he will be going back to the town so I was not worried of getting stranded. 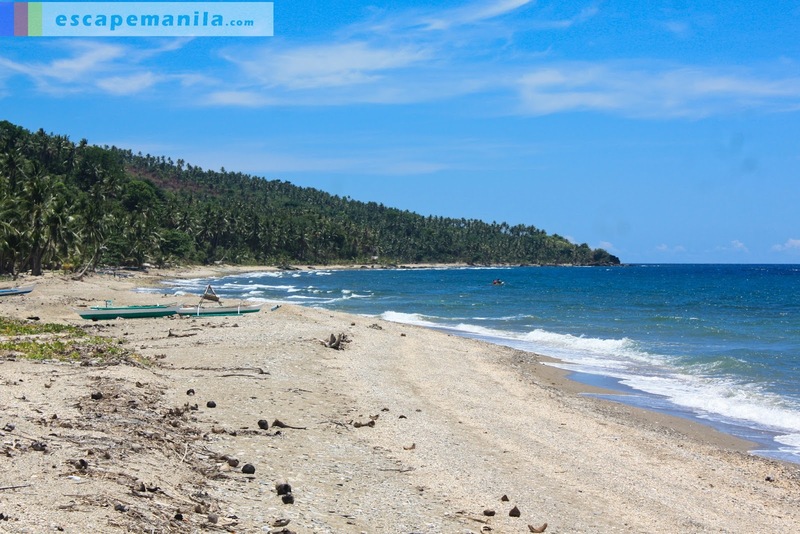 We reached Sablayan after almost an hour and I immediately went to the beach area. The driver told me that he’ll just be dropping the passengers and cargo and will leave immediately. I did not waste my time, I headed straight to the beach area. The beach sand was gray but fine. The water is so enticing but I had to leave the place immediately. 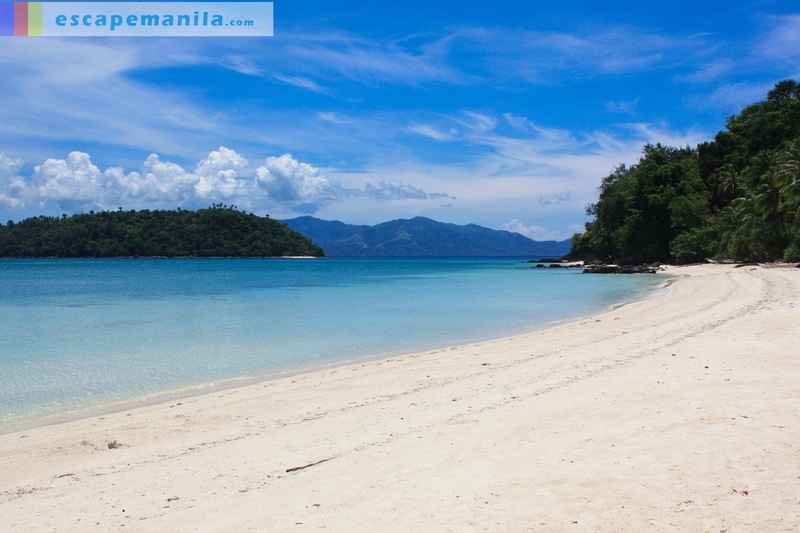 I was not able to dip into the waters in Sablayan so I decided to drop by at Tiamban Beach. Surprisingly, the beach is nice and there were only few people in the resort. The sand is white and very fine. It’s now one of my favorite beach resort in the country. It’s clean and not crowded. 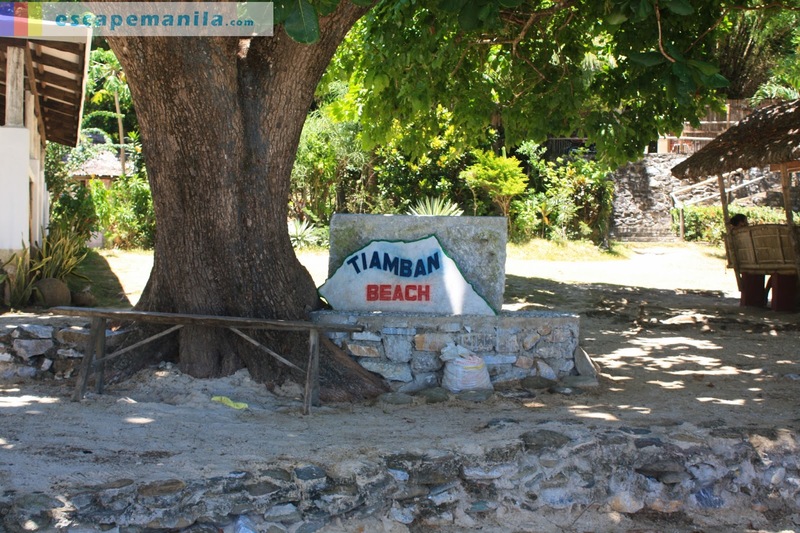 I stayed at Tiamban beach for couple of hours as I really enjoyed the sun, sea and sand. There was a big tree near the shore so I decided to get a nap under it. It was such a relaxing day.